Email (Queue) goes straight to the Admin / Queued Emails and will wait to be sent. 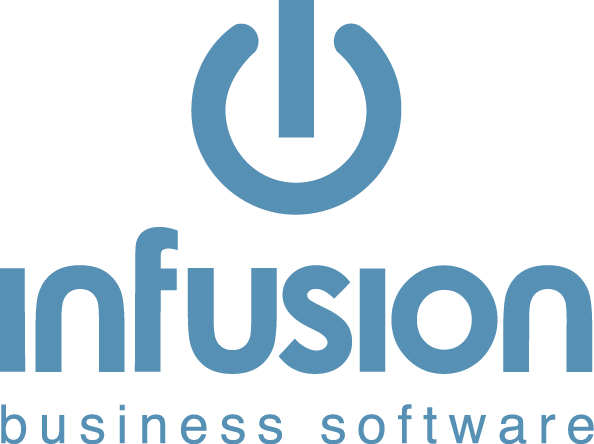 On Invoices and Purchase Orders there is an option to Process and Email Now (Via Queue) If the Staff member who is logged in to Infusion does not have the Email Now option ticked this will show as Grey. Email (local Email Application) will attach a PDF copy of the document to the Clipboard using the document number as the file number. If you have a local email application follow the onscreen instructions to send via your default email application. If you do not select Ctrl+V, you will not include the attachment. If you do not have an email application loaded (eg. You are on a hosted server using Remote Desktop to login) you can go to your local email application and start a new email or reply to an email and click Ctrl+V once in the body of the email. This ability may depend on settings within the Remote Desktop environment. This function is ideal for replying to emails requesting a copy of an invoice - click reply and within the body of the email click Ctrl+V. You can paste multiple PDFs created within Infusion into one email. The Email Now and Email using Local Email Application are set via each Staff members Manage Staff settings. Speak to the person who administers Infusion to have these activated.